Sikorsky, a Lockheed Martin company, has transferred to Aselsan an S-70i Black Hawk helicopter for use as the prototype aircraft for the Turkish Utility Helicopter Program (TUHP). The aircraft will enable Sikorsky to integrate an Aselsan-developed avionics suite into the Republic of Turkey’s new T70 utility helicopter, and later into Turkish-built Sikorsky S-70i Black Hawk aircraft to be sold internationally. 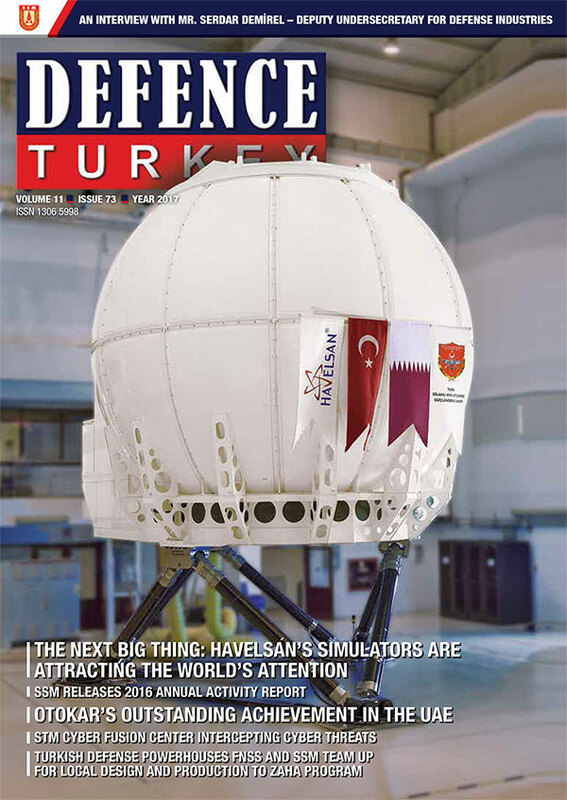 The new avionics suite, the Integrated Modular Avionics System (IMAS), is a collaborative design by Aselsan, Sikorsky, Turkish Aerospace Industries (TAI) and pilots serving the Turkish Armed Forces to meet the requirements of Turkish T70 operators and other potential customers. The Sikorsky-owned S-70i aircraft arrived at the Aselsan facility in Ankara on February 25 after nine hours of flight from Sikorsky’s PZL Mielec aircraft factory in southern Poland. During the 930nm journey, the aircraft crossed Slovakia, Hungary, Romania, and Bulgaria with two fuel stops along the way. Sikorsky TUHP Program Director, Mr. Jason Lambert, presented the aircraft’s keys to Aselsan President and CEO Dr. Faik Eken during a March 1 arrival ceremony. 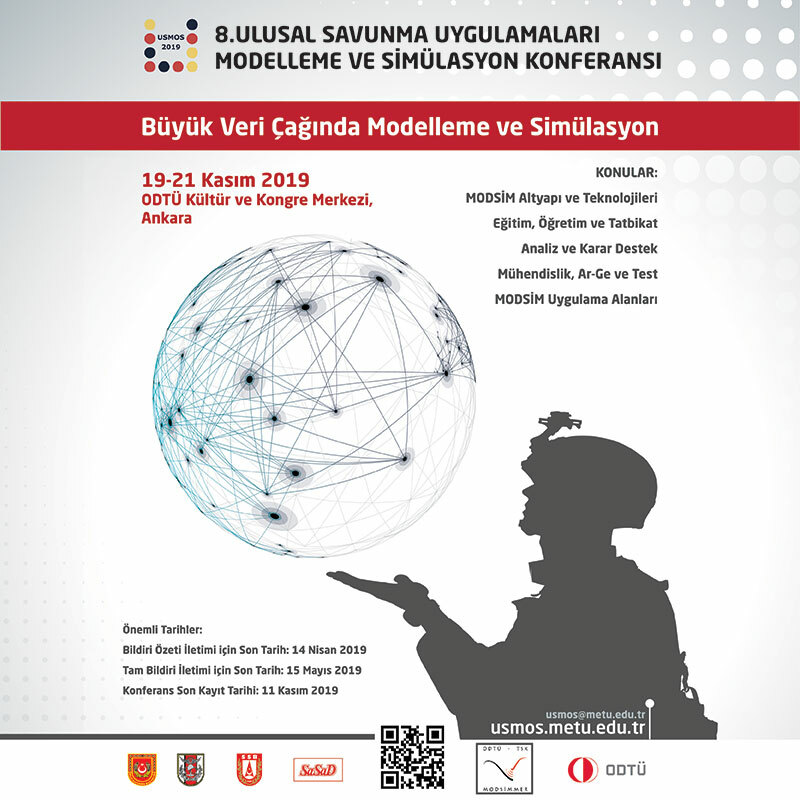 Also attending were officials from the Turkish Government’s Undersecretariat for Defense Industries (SSM), the Turkish defense industry, Sikorsky, and an international diplomatic delegation with missions in Ankara. 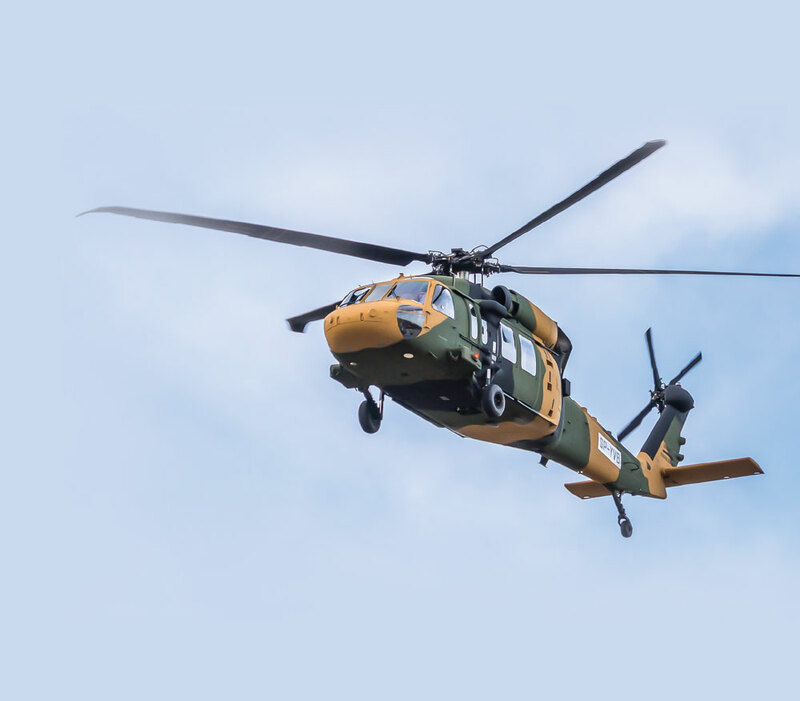 The TUHP program is valued at approximately $ 3.5 billion for 109 T70 aircraft, inclusive of the work to be performed by Sikorsky, TAI and other suppliers.